â€¦ announced the opening of several restaurants at The Shops at Stonefield including: Black & Orange, Parallel 38, and Cyclone Anaya’s.Â These restaurants will join Jason Alley’s Pasture, Travinia Italian Kitchen and Burtons Grill to create a unique culinary destination in Charlottesville.Â The Shops at Stonefield will open in November 2012. So â€¦ Burgers, Mediterranean, Mexican. No big chains. Good. 1) Will any of these restaurants source their food locally? 4) Anyone have early reviews/opinions on the soon-to-open restaurants? 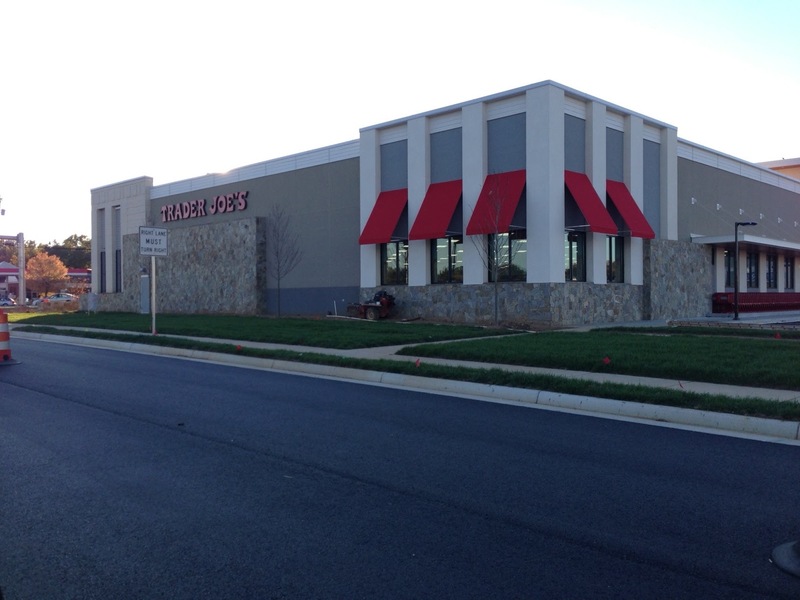 Update 2: Looks like Noodles & Company is coming to Charlottesville/Stonefield as well. Thanks to @Hunter for the tip! Update: Courteney Stuart at The Hook has a nice story on the coming restaurants at Stonefield. IMHO, Still not a decent bowl of pho can be found in town, and the folks that’ll use stonefield aren’t coming downtown now anyway.